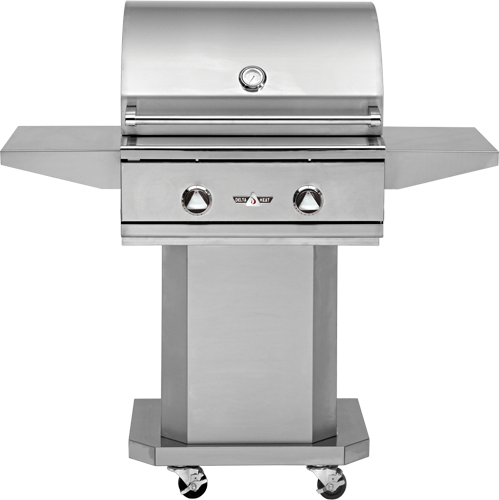 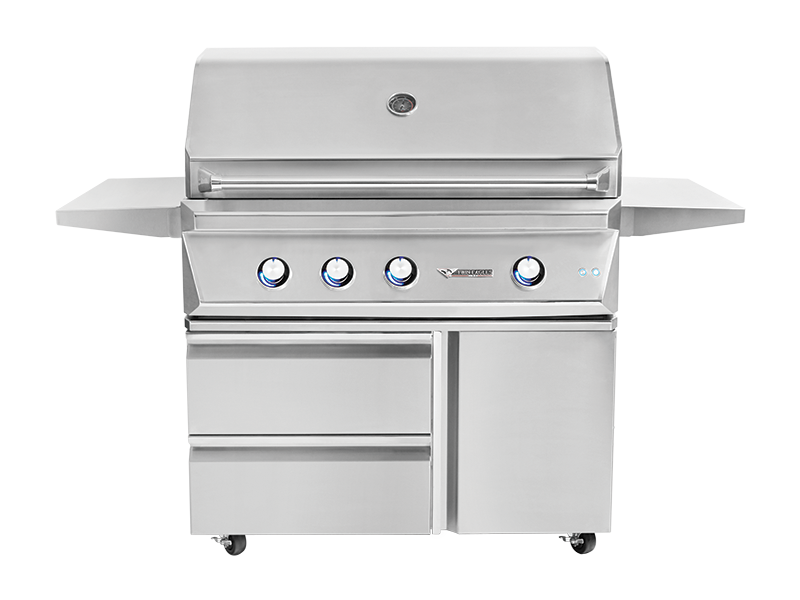 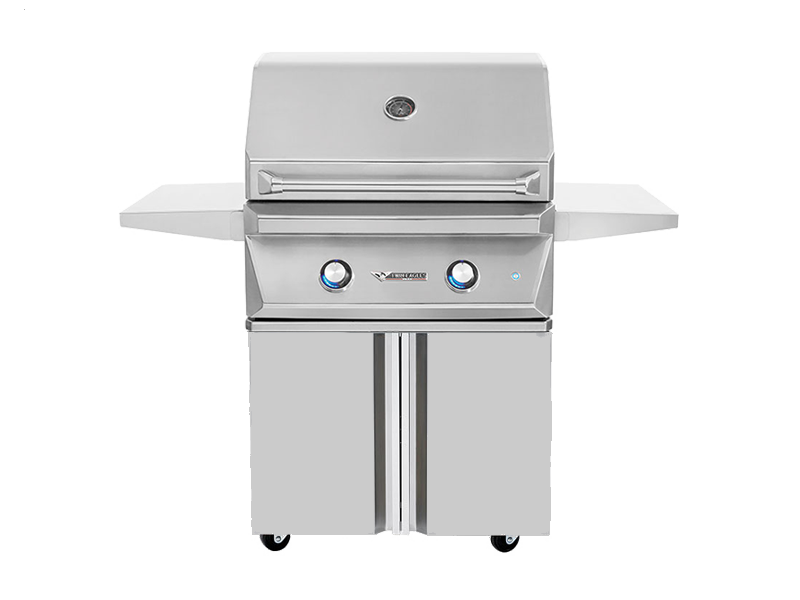 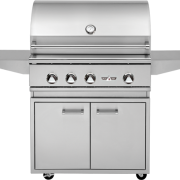 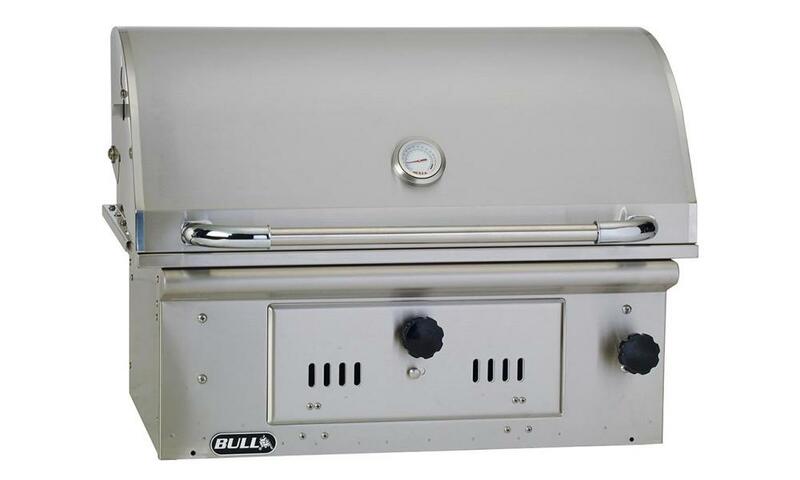 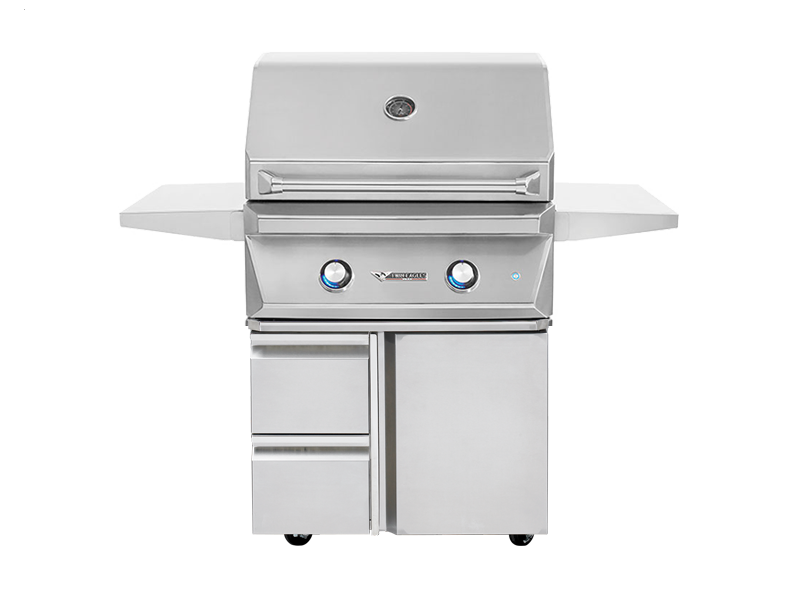 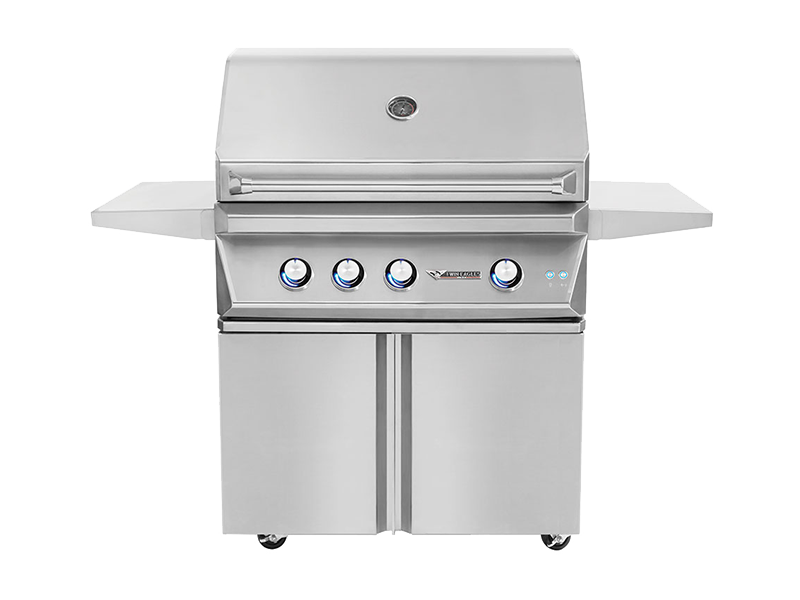 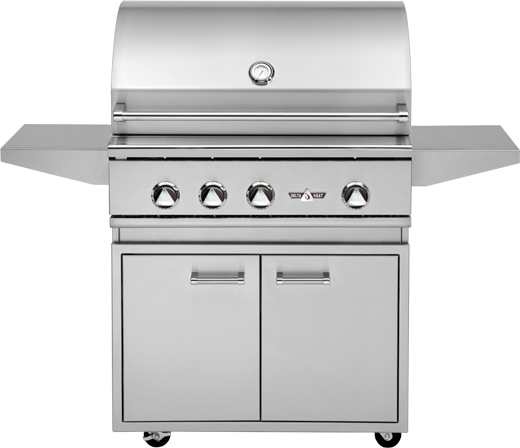 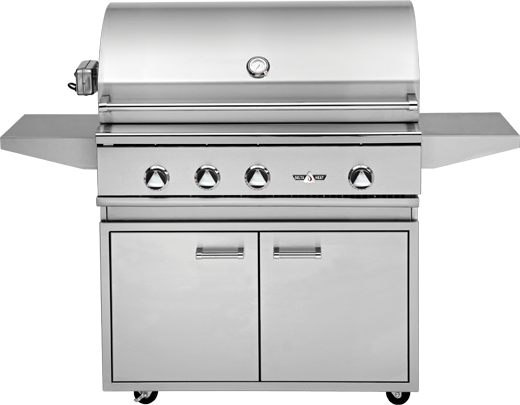 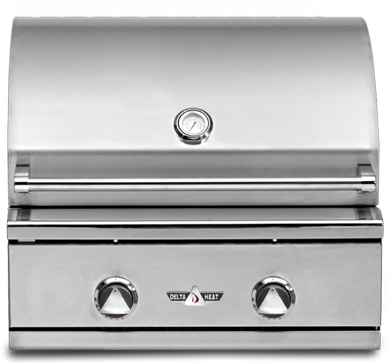 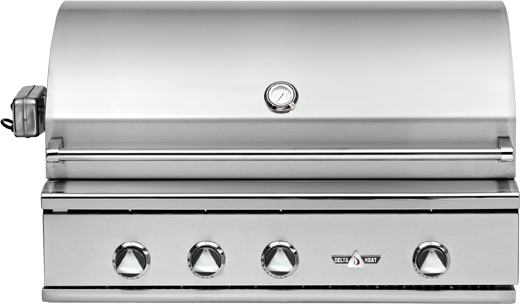 The Delta Heat Pedestal Base, 26-Inch provides the necessary grill base for your 26″ Delta Heat gas grill. 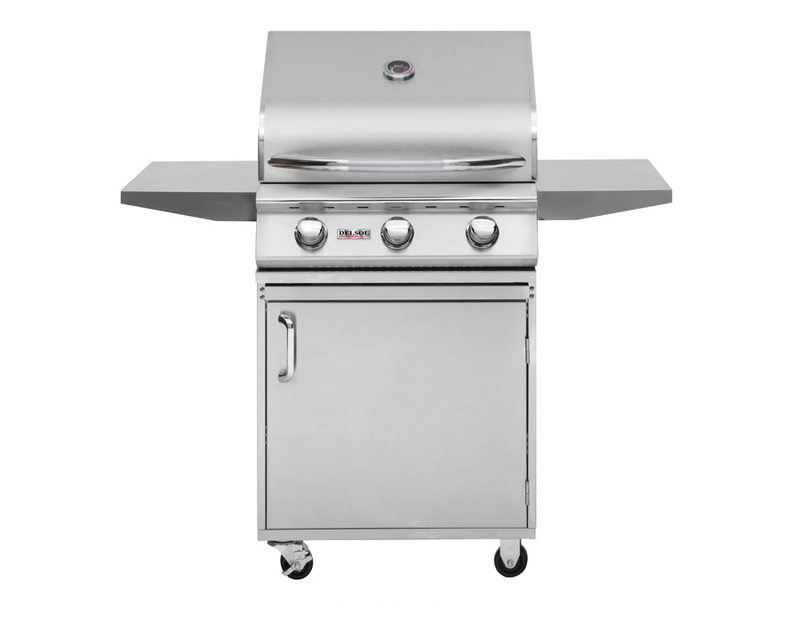 The stainless steel pedestal features four heavy duty casters, including two that lock, and two stationary side shelves with integrated utensil hooks. 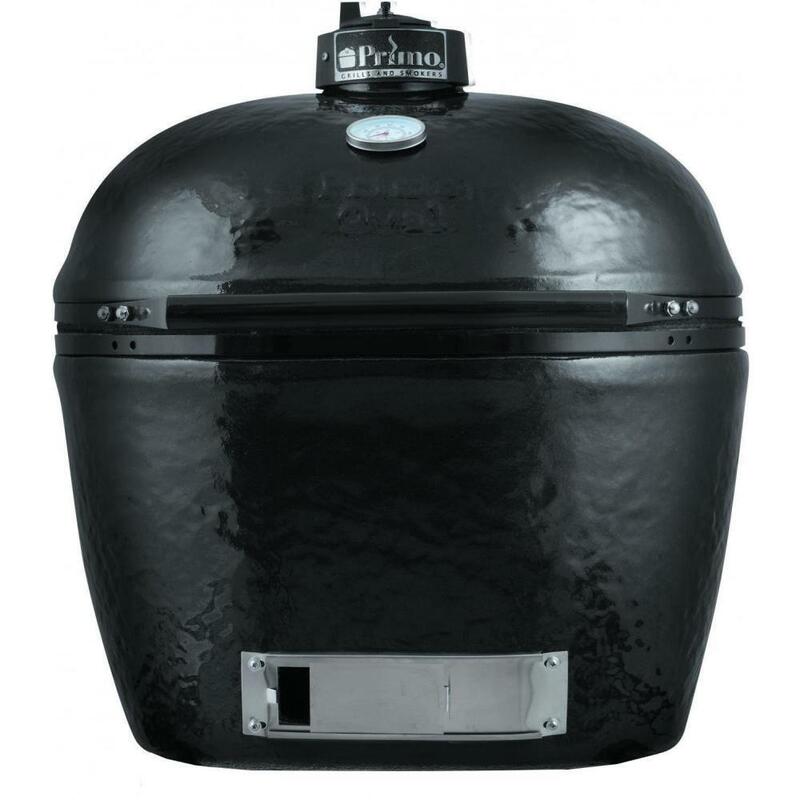 The LP tank is loaded in from the back, and the unique design allows the grill to be attached and detached for built-in/freestanding use. 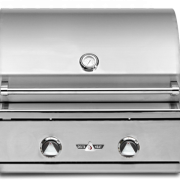 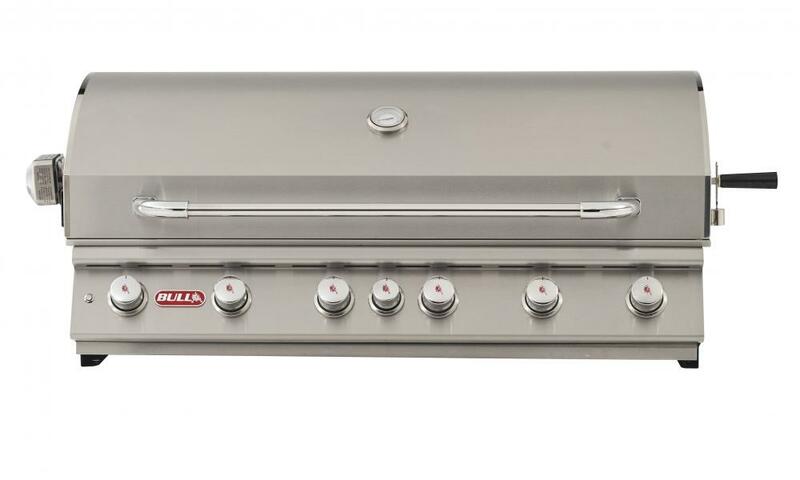 Enhance the look of your patio or deck with this premier stainless steel grill base; designed with utility and longevity in mind, the DHPB26-C will help make the most of your grilling outdoor space for many years to come.